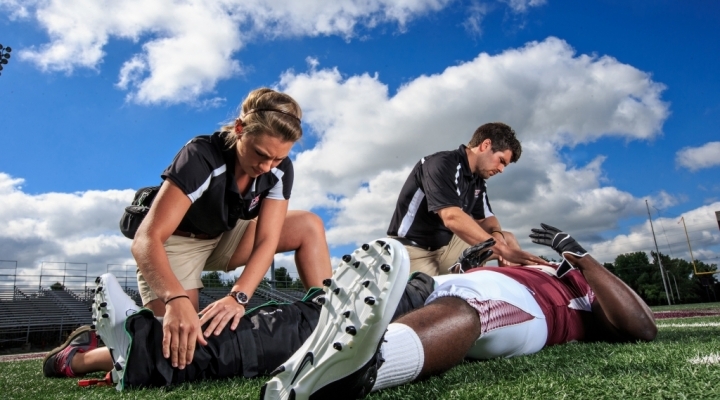 On May 1, 2015, the Athletic Training Program started the application process for a sustantive change in degree through the Commission on Accreditation of Athletic Training Education (CAATE). On August 17, 2016, the CAATE approved the degree change, making the switch official and accrediting the MS in AT Program. The final cohort of students in the Bachelor's program was admitted in May of 2016 and all future prospective students will need to apply to the MS in AT Program. 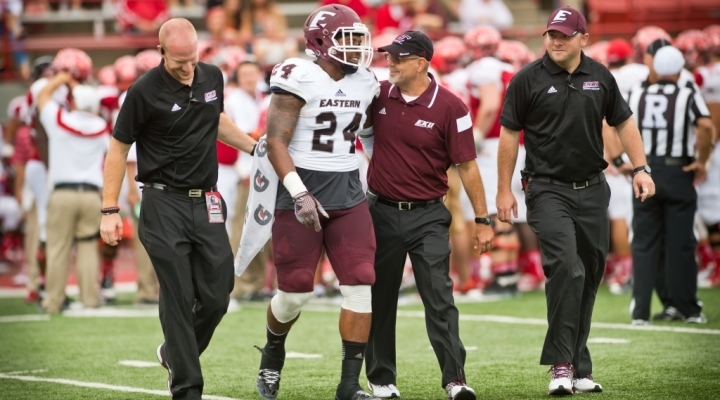 EKU offers a BS in Physical Education with a concentration in Pre-Athletic Training/Pre-Physical Therapy that includes all of the pre-requisite courses for the MS in AT Program. Any interested students in the MS in AT Program need to complete the pre-requisite courses and the application which can be found through ATCAS. Please contact Dr. Matthew J Sabin, PhD, LAT, ATC if you have any questions regarding either of these programs. These changes have come in the wake of the CAATE's mandate that all athletic training programs transition to a professional Master's degree. 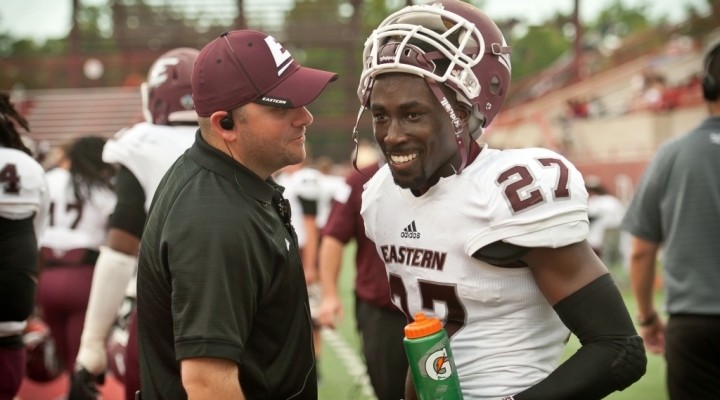 The Program at Eastern Kentucky University has a long and proud history. 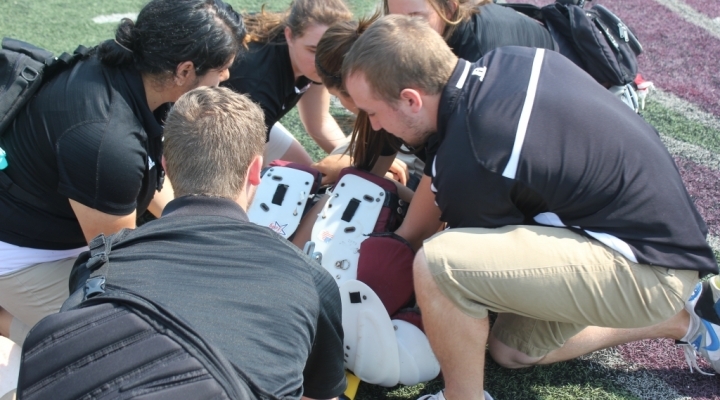 Eastern's Athletic Training Program (AT Program) first received approval by the National Athletic Trainers' Association in 1980. The AT Program received its initial accreditation from the Commission on Accreditation of Allied Health Education Programs (CAAHEP) in 1991; followed by re-accreditation in 1996 and 2002. EKU was the first university in the Commonwealth of Kentucky with a nationally accredited AT Program, and until the fall of 2005, was the only accredited AT program in the Commonwealth. 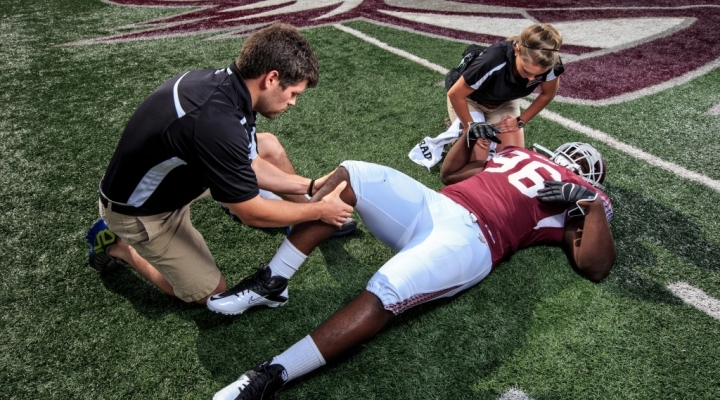 Since July 1, 2006, EKU's AT Program has been accredited by the Commission on the Accreditation of Athletic Training Education (CAATE). Since inception in 1971, faculty, staff and alumni of the program have received prestigious recognition such as entry into the NATA Hall of Fame, employment positions with professional athletic teams, reputable colleges and universities, and as directors of sports medicine clinics. The program is designed for those students who want to meet the educational competencies established by the National Athletic Trainers Association Executive Committee on Education, and the standards set for credentialing as an Athletic Trainer by the Board of Certification (BOC). 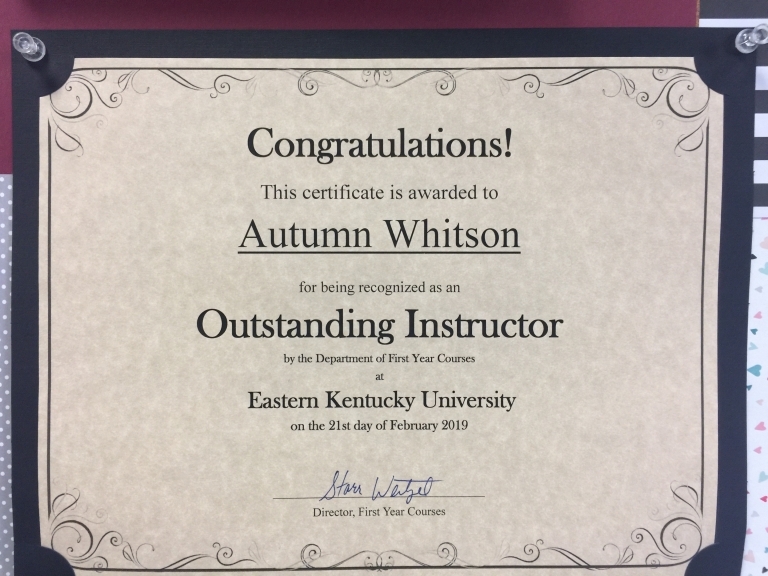 After completing the EKU - AT Program, a student is eligible to take the BOC examination. Passing the certification exam will broaden employment possibilities at the secondary school, college, university, professional, performing arts, and private/clinical settings. To obtain a more thorough understanding of the employment prospects visit www.nata.org. 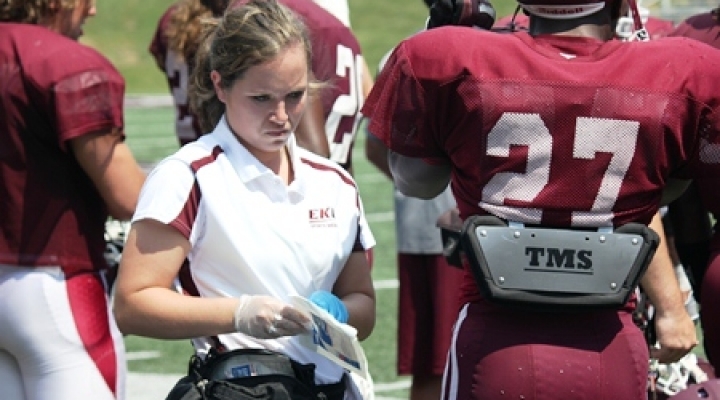 Depending on the student's personal and professional goals, the Athletic Training major can be paired with other majors or coursework at Eastern Kentucky University. Regardless of the chosen area(s) of study, students are presented with didactic and clinical experiences that will allow them to be able to exercise sound ethical judgment, achieve satisfying careers, and make positive contributions to their communities and the athletic training profession. In addition, the AT program guides the student on the journey to become a lifelong learner through obligatory professional continuing education. For information about our curriculum and program admission and transfer student admission policies please click on the appropriate link in the menu on the left-hand side of the screen.